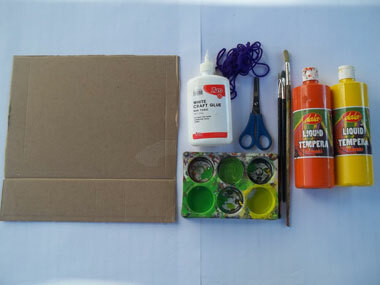 People are asking us for ways in which to help our children on Mandela Day, 18th July, for 67 minutes. 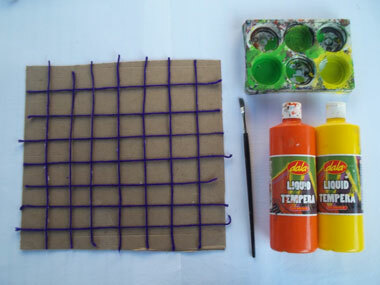 People can work on craft projects with burned children at Children of Fire or with blind children at their sister charity the Jo'burg School for the Blind. 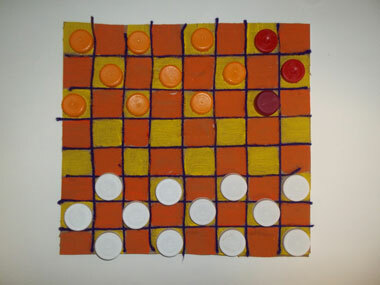 They can use recycled cardboard and string, project glue and paint, to make tactile chequers boards with bottle tops as the chequers. 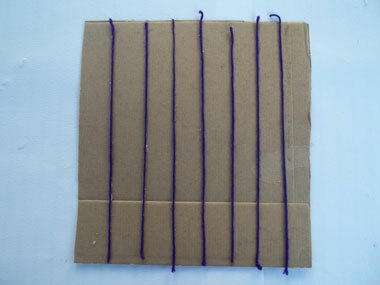 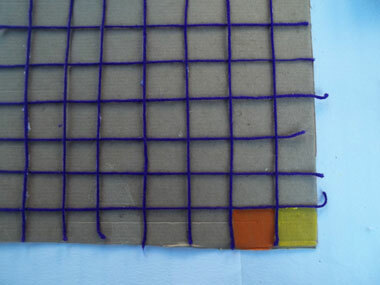 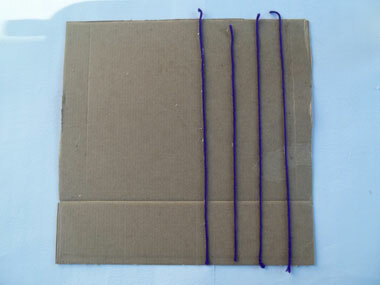 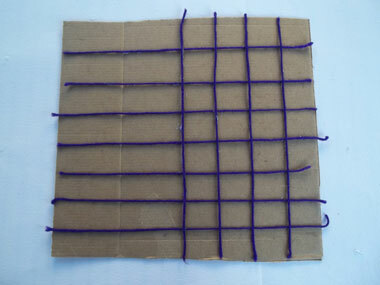 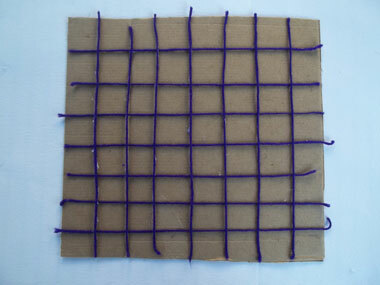 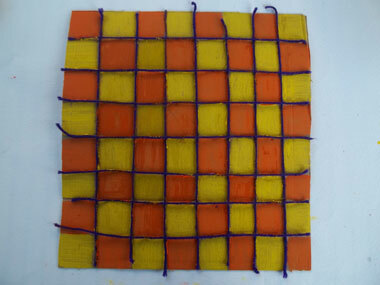 The blind child can feel the squares as each one is outlined with string. 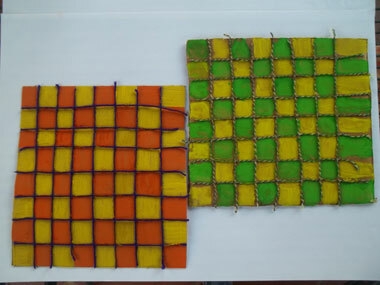 The child can make something attractive and entertaining, which also teaches them to recycle materials. 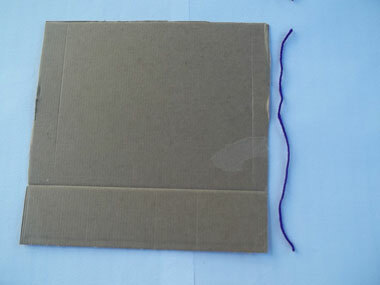 The task can be accomplished within 67 minutes.